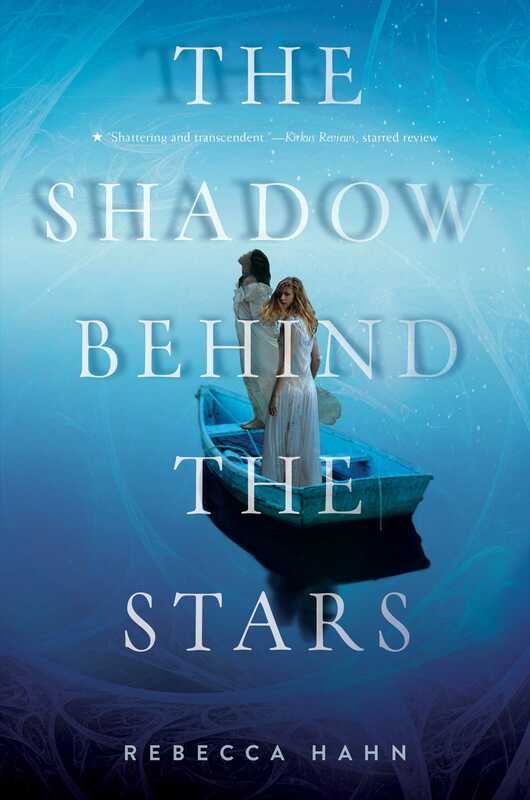 A girl’s dark destiny could cause the unraveling of the world in this “shattering and transcendent” (Kirkus Reviews, starred review) novel from the author of A Creature of Moonlight. Chloe is the youngest. Hers are the fingers that choose the wool, that shape the thread, that begin it. The sun smiles upon her. Men love her without knowing who she is. She has lived forever and will live forever more. She and her sisters have been on their isolated Greek island for longer than any mortal can remember. They spin, measure, and slice the countless golden threads of human life. They are the three Fates, and they have stayed separate for good reason: it is dangerous for them to become involved with the humans whose lives they shape. 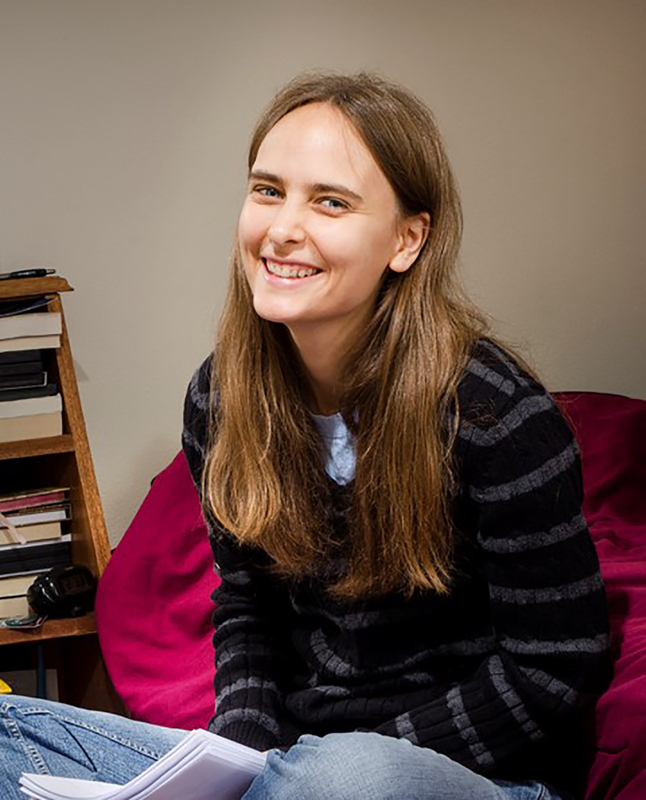 Rebecca Hahn grew up in Iowa, attended college in Minnesota, and soon afterward moved to New York City, where she worked in book publishing and wrote her first novel, A Creature of Moonlight, on the side. Her fate has since led her to Minneapolis; she misses the ocean but watches stars shine bright. Visit her at RebeccaHahnBooks.com.